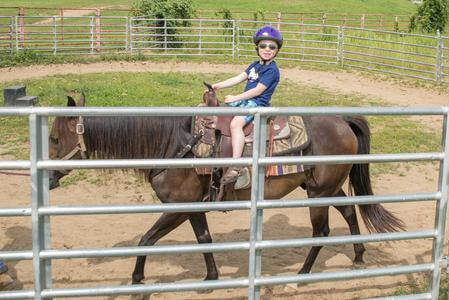 Walk-ins for trail rides are accepted every day. 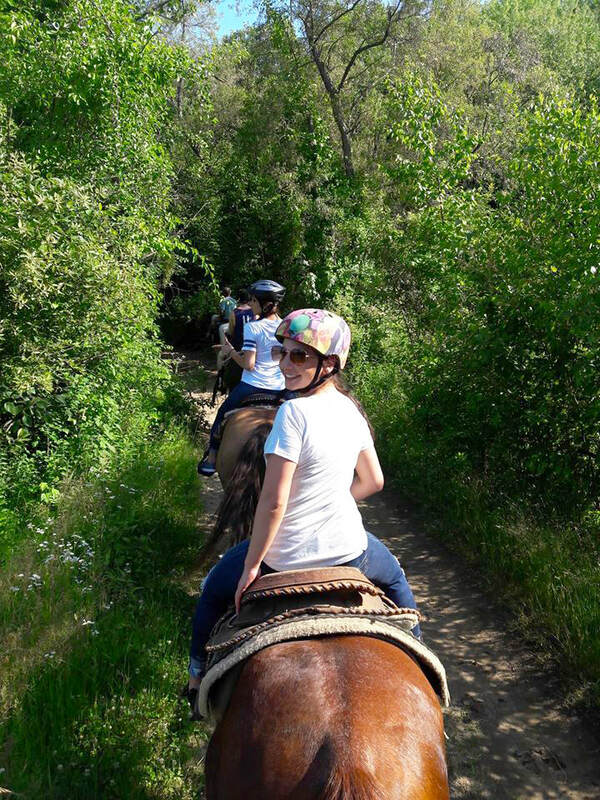 Private rides are only guaranteed on weekdays and should be booked in advance. Cash only please. If you would like to download the liability waiver and bring it with you, please click the link below. 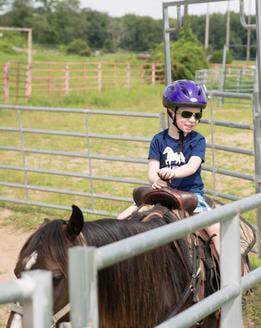 All riders must complete a form before riding any of Crowley's horses. *Safety and fun are our priorities, so bring your own helmet or borrow one of ours. Please remember to wear closed-toed shoes. Unfortunately, we can no longer accommodate riders weighing 240 pounds or more. We reserve the right to refuse anyone whose size may threaten the health of our horses. 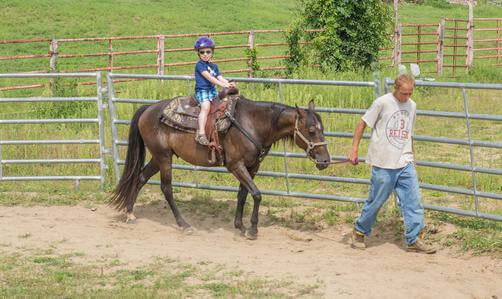 Children must be 8 years or older for trail rides. EVERYONE MUST WEAR A HELMET - NO EXCEPTIONS; IT'S THE LAW! 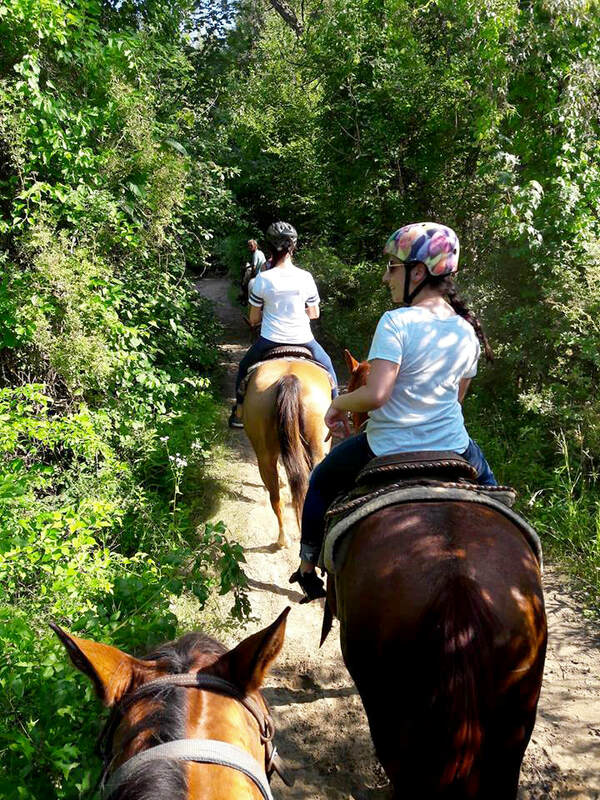 An appointment does not guarantee a private ride due to walk-ins, unless it is booked as a private 1 or 2 hour trail ride by calling the office and making a reservation. Due to demand, we are not able to provide private rides on Saturdays and Sundays. However, appointments take priority over walk-ins OR you can book a completely different day. Please see above for current rates.